As one of the most in demand artists around, Kölsch stays true to his roots in his native Copenhagen. Telekom Electronic Beats TV travels to the Danish capital to catch up with him. ~ via Telekom Electronic Beats TV - Track? !D. 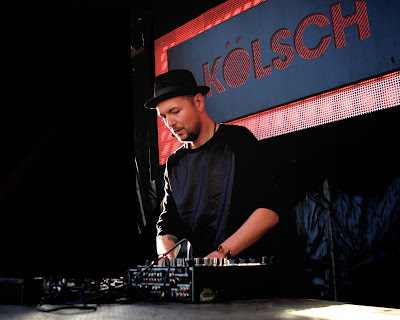 As one of the most in demand artists around, Kölsch stays true to his roots in his native Copenhagen. Telekom Electronic Beats TV travels to the Danish capital to catch up with him. Watch as he takes a more peaceful moment to discuss some of the reasons he continues to push boundaries after so many years of success. With special thanks to the Louisiana Museum of Modern Art for allowing us to shoot some footage on their grounds.